Happy Sunday! 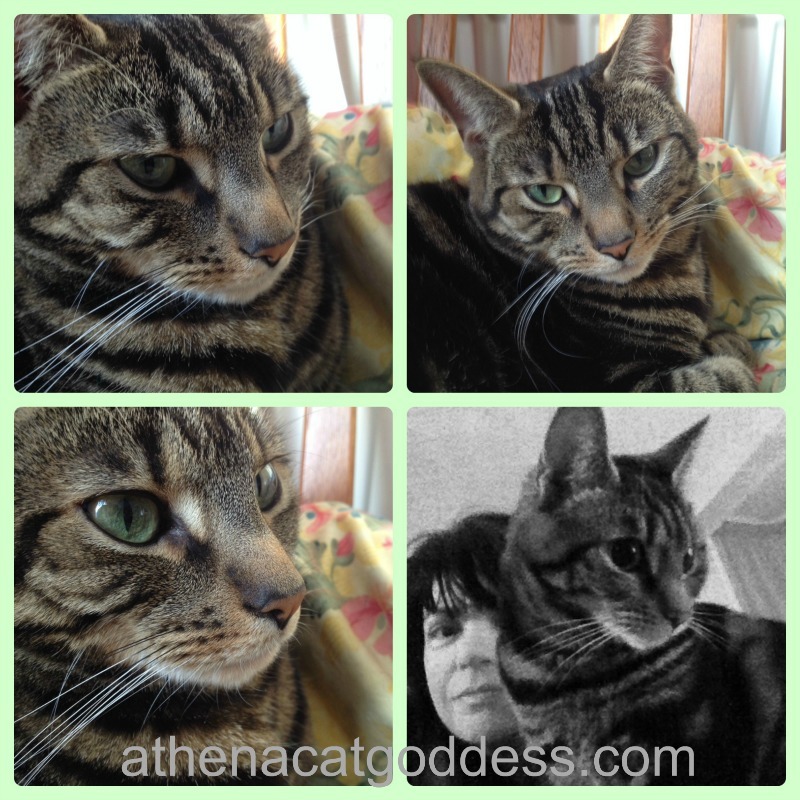 We couldn't decide which photo to use for this Sunday's selfie so went with a collage instead. I think they are ALL awesome! Your selfies are also so pretty Athena cuz you are gorgeous. I know the problem, sometimes one is just not enough. Nice selection. You are simply stunning from all angles Athena. All the selfies are great this week. That is a lovely collage of selfies. Oohhh... A selfie collage! I LIKE THAT. All your selfies are seriously wonderful!!! We love them all. We know...that's easy to say...but we really do! Such a great selfie collage! We can understand why you did a collage - too tough to choose one! They are all so great!